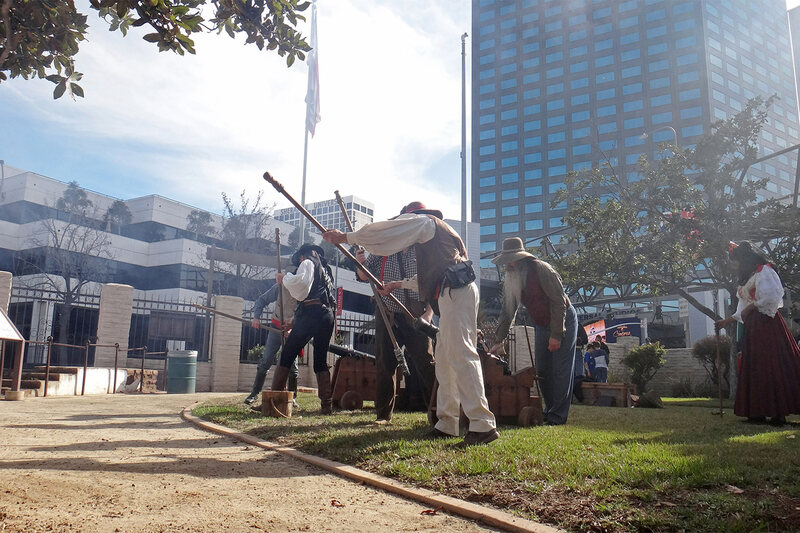 On January 14, the booming of live cannon fire, cheers and upbeat fiesta music resounded at Campo de Cahuenga in commemoration of one of the most important historical events in California history: the signing of the Treaty of Cahuenga in 1847. 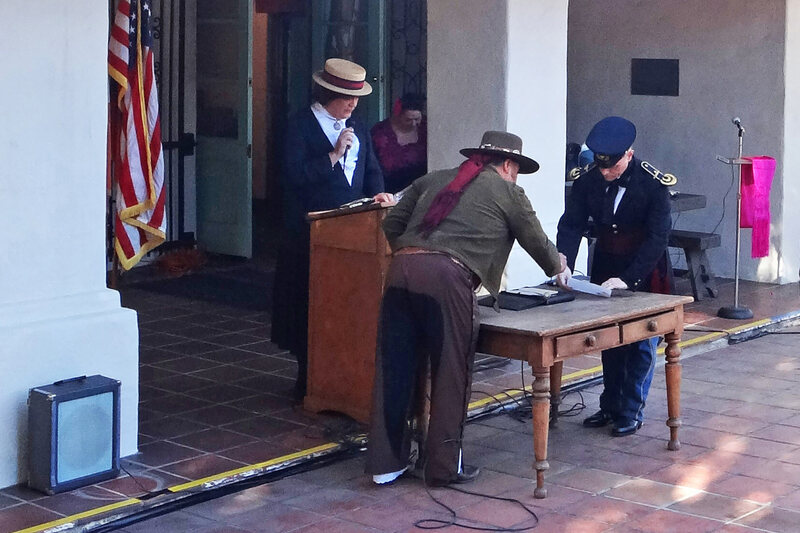 Each year, the museum in Studio City invites the community to witness a special reenactment of the signing with historical actors representing Californio and American military forces, who met on January 13, 1847, to end the conflict over the southwest territory between the U.S. and Mexico. 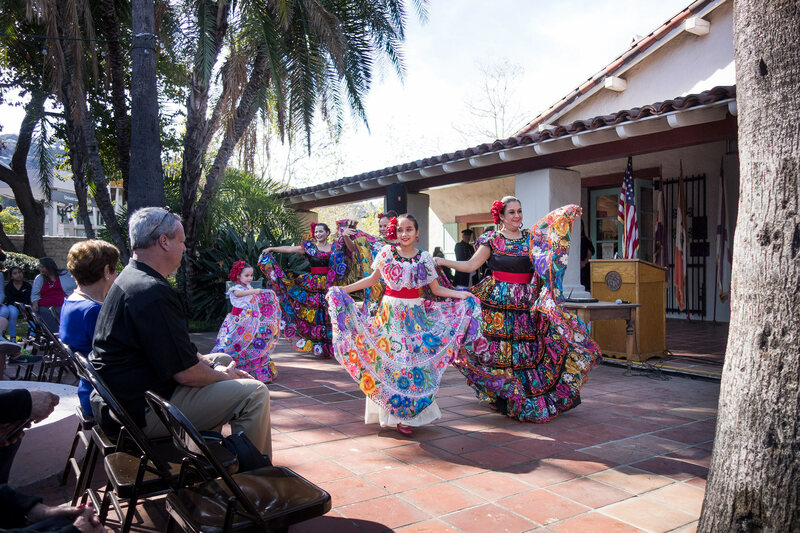 Following the ceremony and traditional cannon-firing salute, women in colorful dresses danced folklórico-style to celebrate a “new” California under American rule. 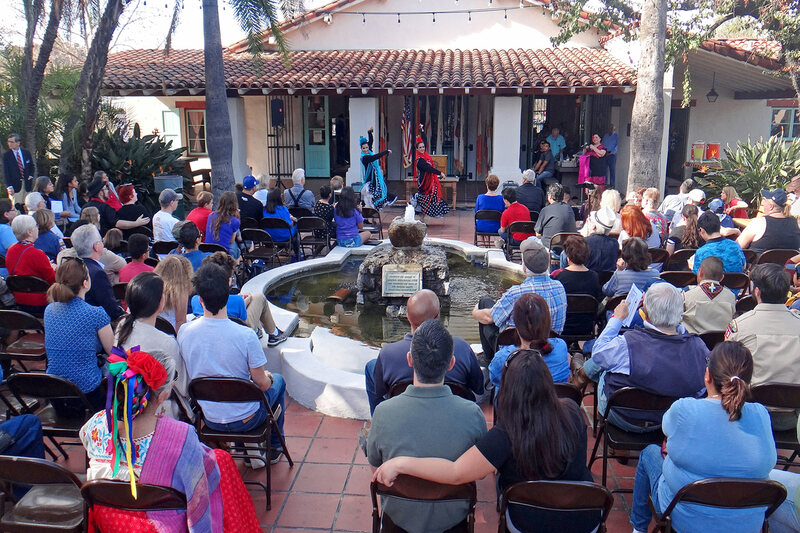 If you’ve never been to this local historical gem, you don’t have to wait until next year’s treaty anniversary — Campo de Cahuenga celebrates its designation as the “birthplace of California” every day. The museum traces the site’s story from its Native American roots in 2000 B.C. through subsequent Spanish and Mexican rule to the present day. Dynamic exhibits chart how the location has changed over time, with art and artifacts such as the original treaty document, handwritten war correspondence, period outfits and actual adobe bricks from the building’s original foundation (which is preserved underneath an outdoor foundation replica). 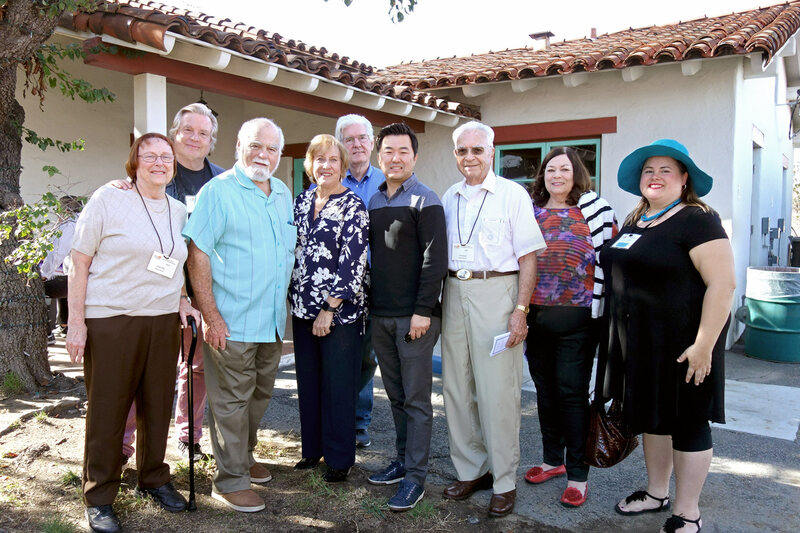 Visit Campo de Cahuenga’s Open House, held on the first and third Saturday of each month, from 12 p.m. to 4 p.m., to explore the grounds for free and learn more about California’s rich multicultural heritage. And if you want to be a part of history yourself, the Campo is always in need of volunteers to help with tours, events, new programs, fundraising, promotion and more. For details, email info@campodecahuenga.com.